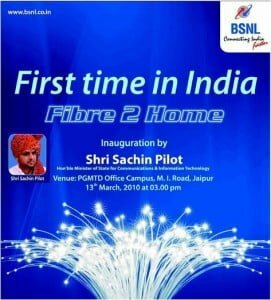 In a bid to offer next generation telecom services at affordable rates, India’s National Telecom backbone Bharat Sanchar Nigam Limited (BSNL) today launches path breaking technology Fibre-to-the-home (FTTH) triple play services in in 6 districts of Rajasthan named Jaipur, Jodhpur, Udaipur, Ajmer, Kota and Alwar. The FTTH network has been built on the Gigabyte Passive Optical Technology concept. BSNL FTTH services inaugurated by Minister of State for Communications & IT Mr.Sachin Pilot at Jaipur in the presence of BSNL CMD Mr Kuldeep Goyal and Mr G K Agrawal, CGM, BSNL Rajasthan circle. With the launch of FTTH technology BSNL can offer High speed Broadband access up to 1000 Mbps and plethora of services based on Triple play(voice-video-data) services like IPTV, HDTV, 3DTV, video on demand , Bandwidth on Demand, Video conferencing , interactive gaming , and several other VAS which can be possible through FTTH. The optic fiber technology can deliver world class Triple Play experience to the consumers. 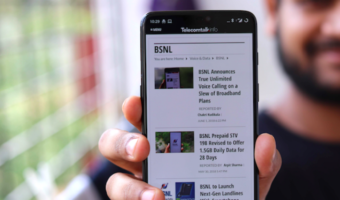 Earlier BSNL launched FTTH in Hyderaband Telecom district of Andhra Pradesh and also announced that it will soon launch these services across the country in phased manner. The FTTH service relies on a Self-Healing Network,which is able to provide seamless triple play service, even in case of damaged of the optical fibre, the information will be re-routed through another line.The system deploys services involving voice, data and video communications irrespective of distance and location. 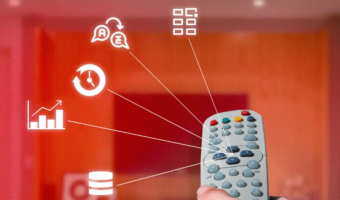 It provides all communication facilities by using broadband and land line network, including Internet access, IPTV, video-on-demand, content-based services, interactive gaming and VoIP services. The services will also support enterprise applications and features such as LAN, VoIP and video conferencing. Mr G K Agrawal, CGM, BSNL Rajasthan circle also announced that BSNL 3G Mobile service will be launched at all Sub-District level and semi urban towns across the state.Presently 3G services are available in all districts headquarter of Rajatshan.In a bid to provide seamless mobile network connectivity, BSNL installed 4000 BTS across the state and new 1500 BTS will be commission soon. 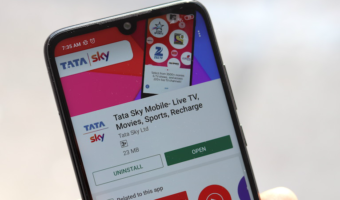 anita :will the telecasts of cricket matches be faster in this than it is on cable tv? will the telecasts of cricket matches be faster in this than it is on cable tv?